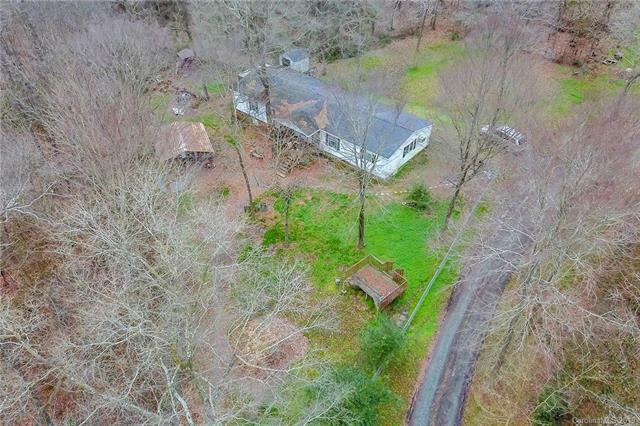 13 acres of beautiful and serene wooded lot. 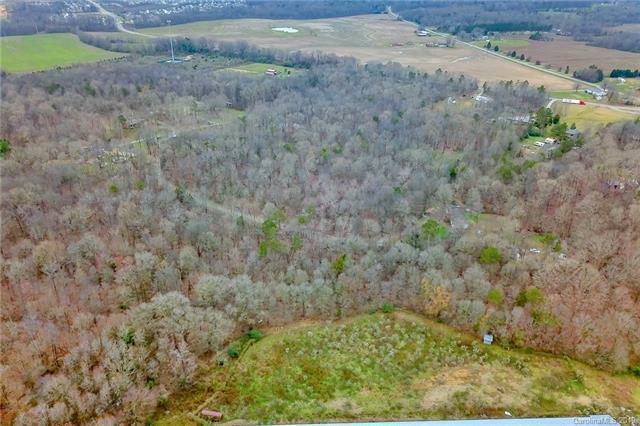 Perfect building site for your dream home. 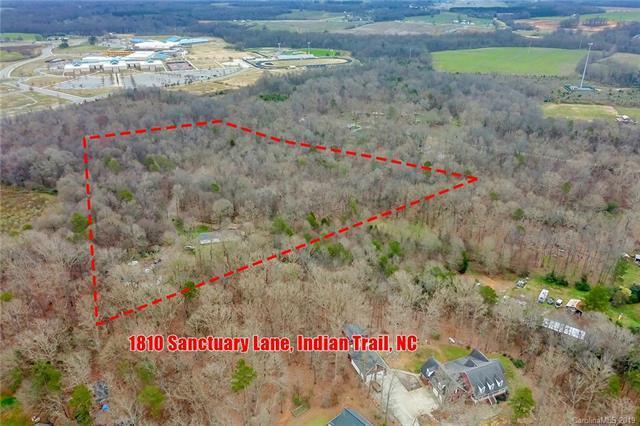 Lots of privacy in desirable Indian Trail. Close proximity to schools. 2 mobile homes on site, one home currently owner occupied. Other mobile home rents $450 per month.